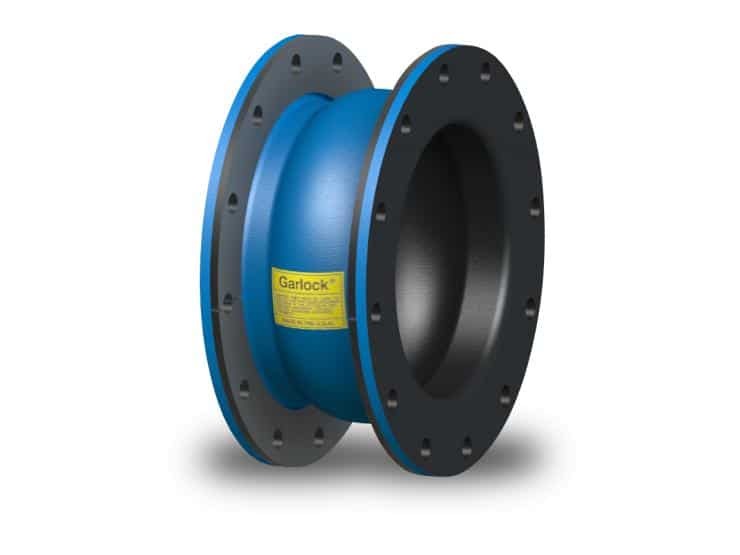 Garlock sealing products deliver safe, durable, and easy-to-maintain solutions that recognize the critical importance and regulatory requirements of water and waste water processing facilities. 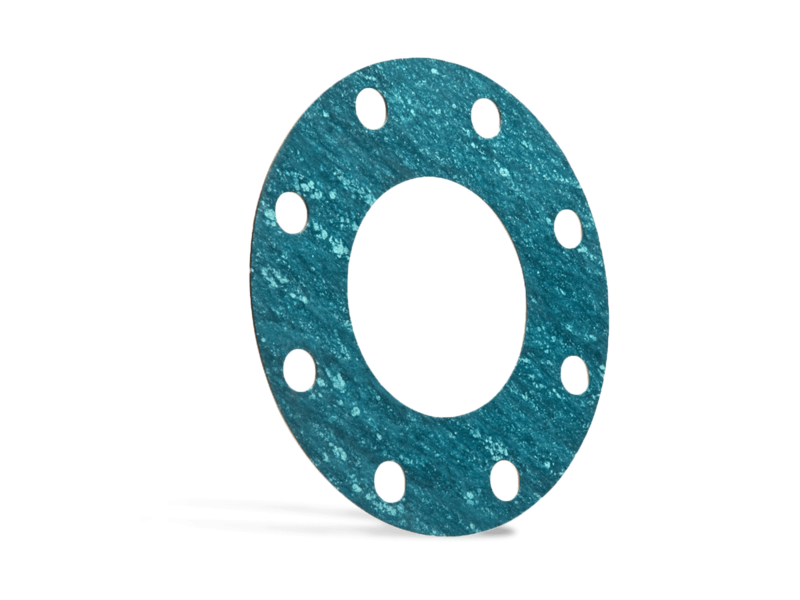 Our sealing solutions help eliminate water flush, excessive movement, and the erosion and corrosion risks posed by thick sludge, chlorinated water, and other common industry materials. We also offer consultation and support for virtually every area of water management, including municipal, industrial, storm water, waste water, environmental, and drinking water. MULTI-SWELL™ 3760 is the only true “controlled swell sheet” available on the market today. 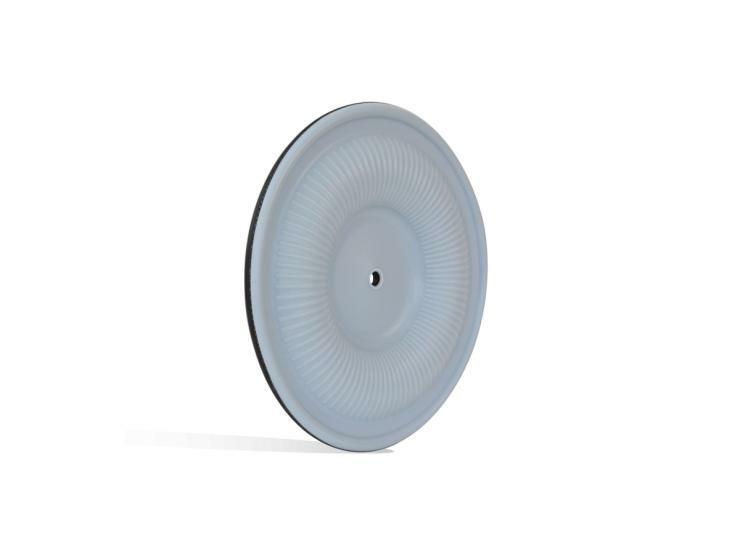 Garlock ONE-UP® pump diaphragms contain high performance GORE® PTFE sheet on the wetted side for significantly longer life than conventional PTFE diaphragms. Style 206 EZ-FLO® expansion joints contain a single wide flowing arch, eliminating the need for filled arches on slurry services.